Just like any great recipe, C.O. Bigelow's formulas have been passed down through generations. 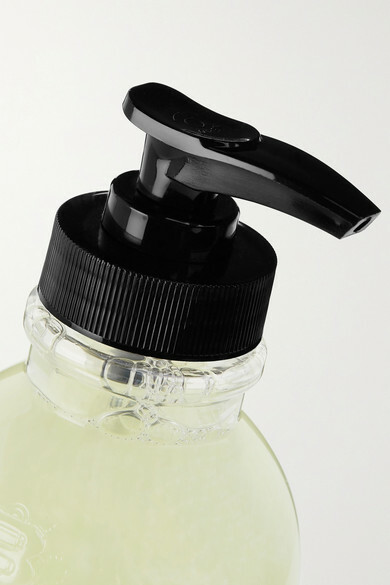 This hand wash is blended with nourishing Shea Butter and Sweet Almond Protein that leaves skin feeling soft and hydrated, while the refreshing Bergamot imparts a sweet, floral scent that lingers for hours.